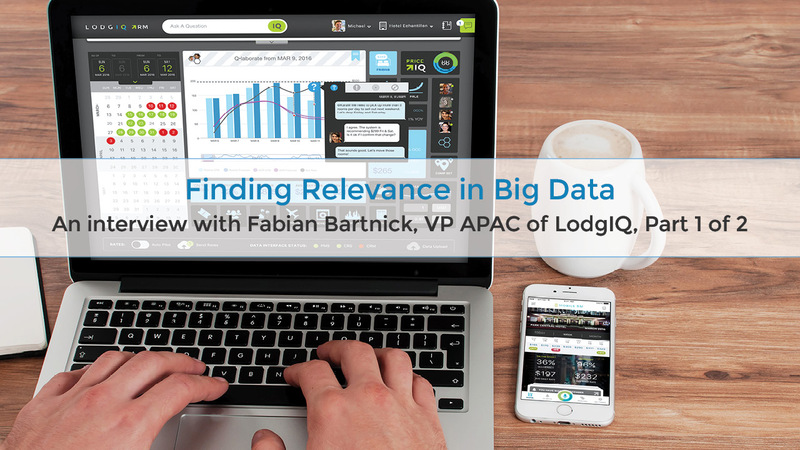 Finding relevance in big data is a concern on the minds of many hoteliers. What should you act on? How do you, as a hotelier, determine what data has the biggest impact on pricing? In this series, we discuss how evolving buying behavior impacts the amount of data points to be considered and how each data point impacts intelligent rate recommendations. Have a question about big data? Shoot your question over to our team. We’re happy to help. Mary Beth has been working in the hospitality tech industry for over 5 years and is enjoying learning more about revenue management.